Daylight Saving – buy batteries now! 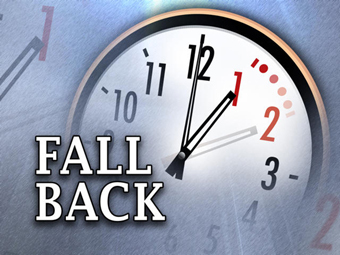 Daylight savings end in South Australia this Sunday, don’t forget to wind your clock BACK one hour. WE all know what that means, when it’s time to change the clocks it’s also time to change the back up batteries in your smoke detectors. Pop them in your shopping basket today or tomorrow to have them ready on Sunday!